Filling this library with what it needs most....books! A library’s just not a library without books. But there wasn’t a book in sight in this library – and that needed to change ASAP! 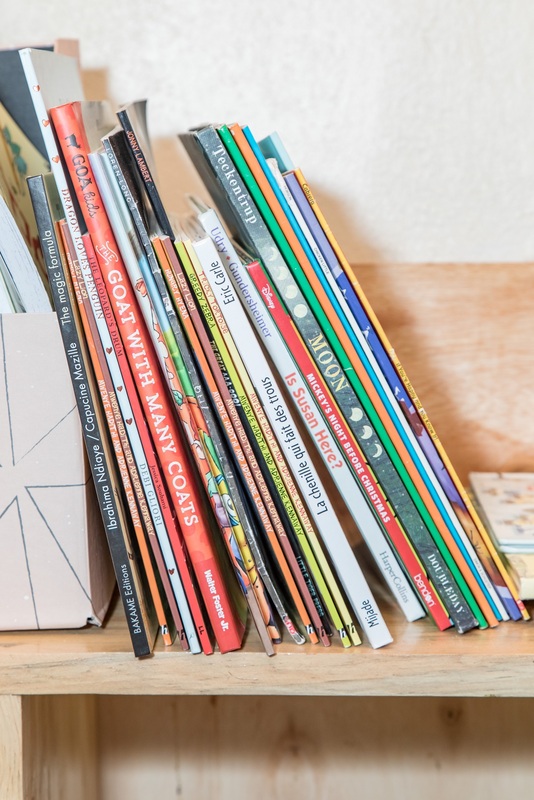 Luckily, our US visitors had filled their suitcases with books for the library – their favorites from when their kids were kids…or even when they were kids…Charlotte’s Web, Where the Wild Things Are, Stuart Little. In addition to the books our travelers brought, we purchased some local favorites and some materials in French and Kinyarwanda. The kids section was pretty well stocked by the end of the day (although, you can never have too many books – especially for a camp of 13,000 people!). But this library isn’t just about kids. It needs books for adults and young adults, too – and we weren’t able to fill that need. 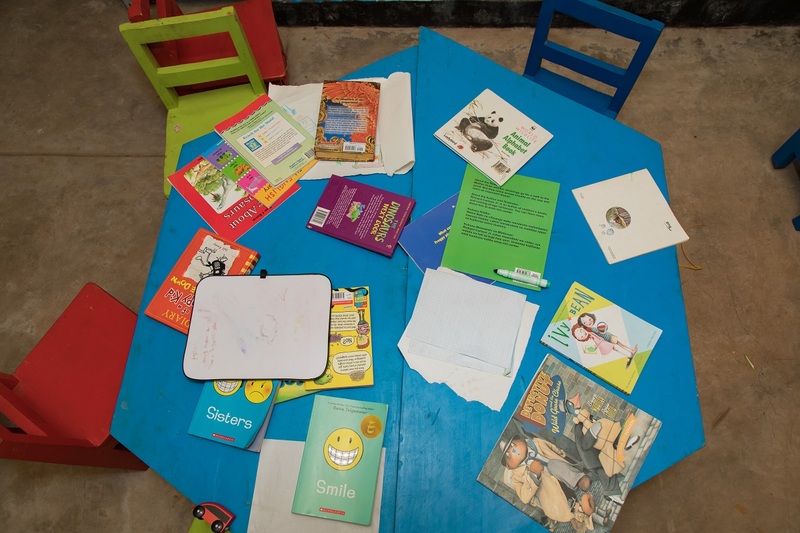 If you’re interested in doing a book drive – and sending your books directly to Rwanda and Nyabiheke – please send us a message to info@arcrelief.org .